The regulated market for buy and sell transactions in financial instruments admitted to trading on that market, in particular transferable securities (e.g. shares and bonds) and derivatives (e.g. forward contracts and options). 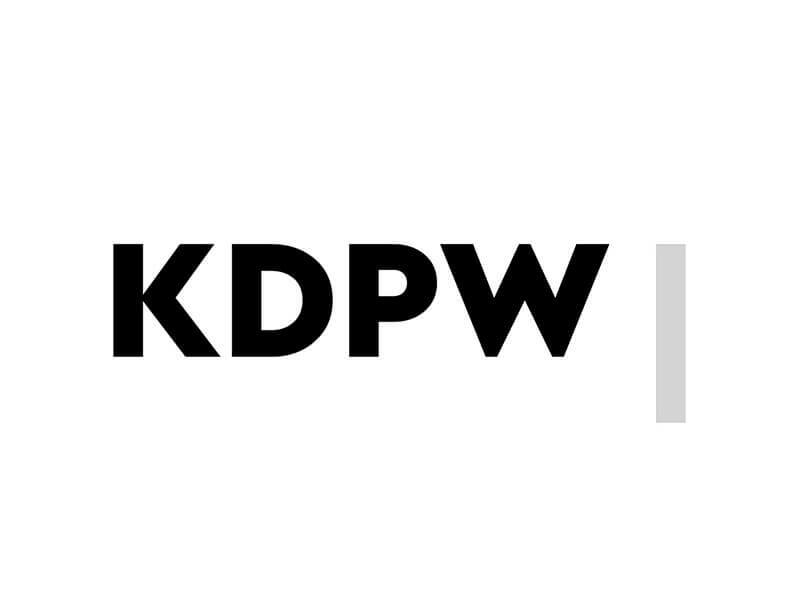 Company owned by Polska Agencja Prasowa (Polish Press Agency) and the Warsaw Stock Exchange. 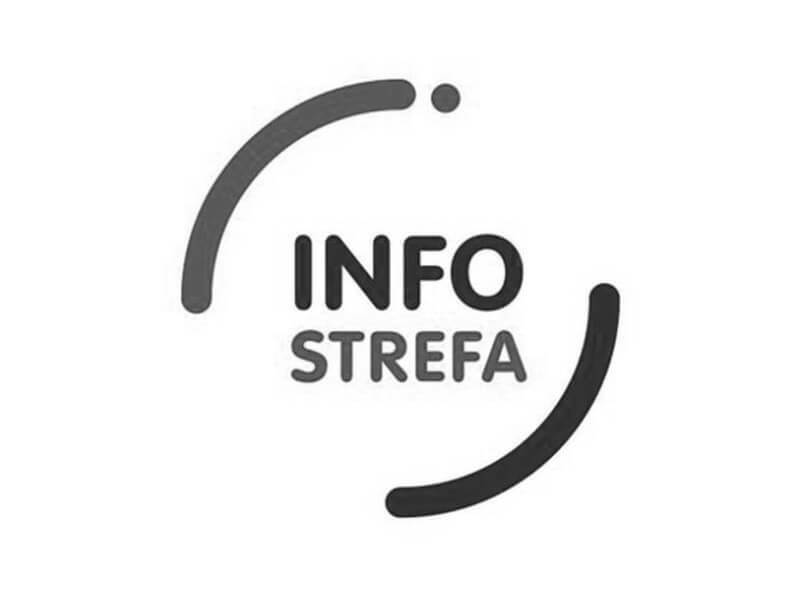 The company’s mission is to support the entities operating in the Polish capital market in terms of communication and investor relations, helping them to actively communicate with investors and shareholders and contributing to the increase in the company value and building positive image. The institution which exercises oversight over the banking sector, the capital market, insurance market and pension market; it supervises payment institutions, payment service offices, electronic money institutions and the credit unions sector. The watchdog’s role is to ensure correct operation of the above markets, including their stability, security and transparency. 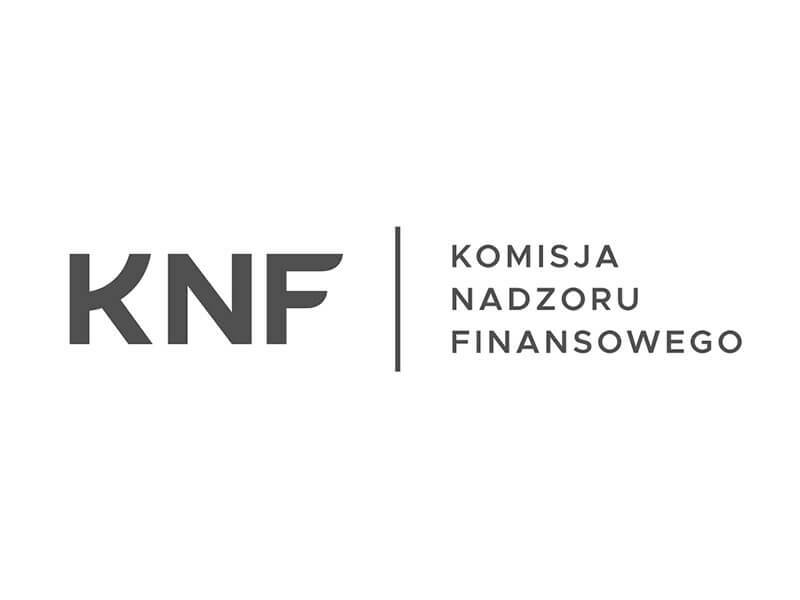 The central institution responsible for maintaining and supervising the deposit and settlement system in relation to financial instruments trading in Poland. 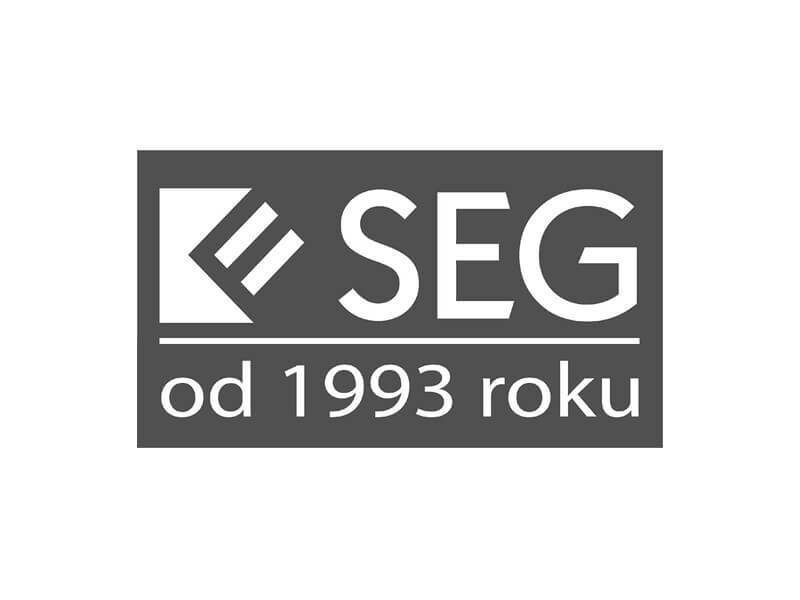 Shareholders of the National Depository for Securities include: The state (represented by the Treasury Minister), Warsaw Stock Exchange and the National Bank of Poland, each holding an equal stake. The central bank of the Republic of Poland. It carries out the tasks laid down in the Polish constitution, the Act on the National Bank of Poland the and the Banking Law Act. The above acts ensure that the NBP is independent from other bodies of the state. 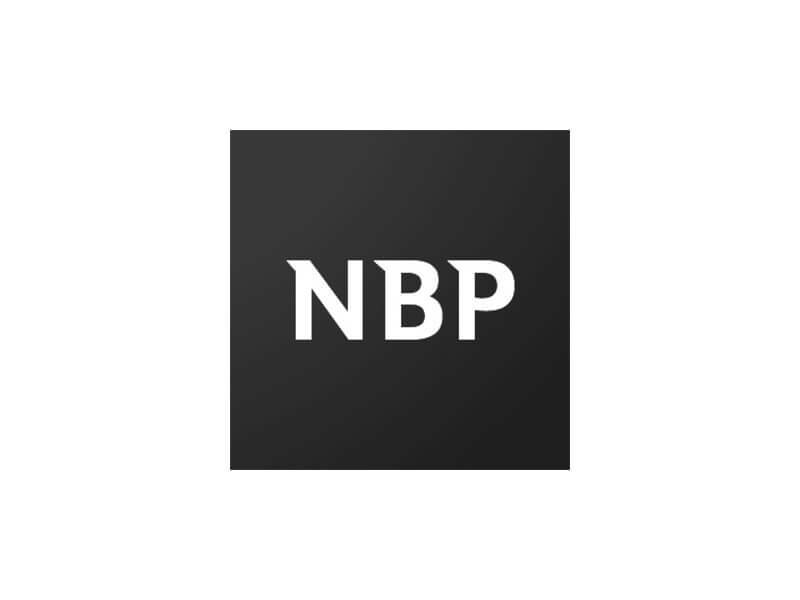 The NBP has three key roles, namely that of an issuing bank, the bank of banks and the central bank for the state. 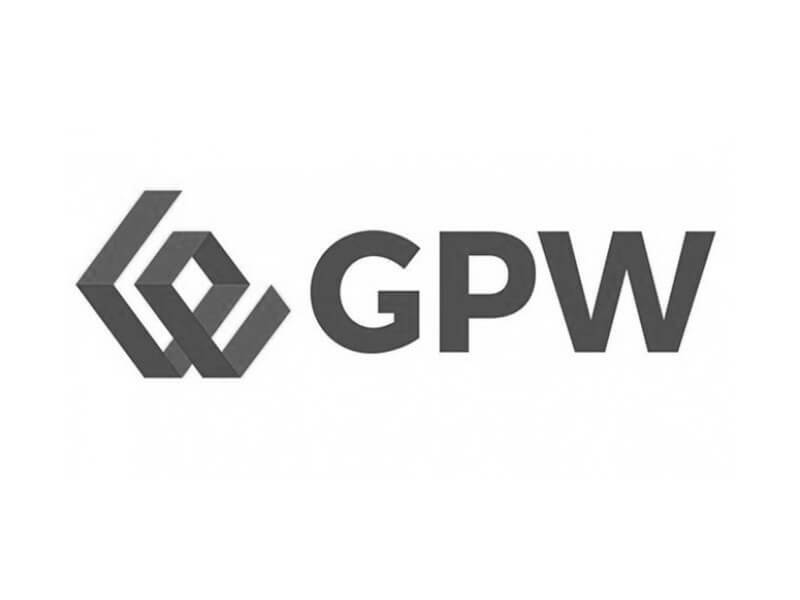 A prestigious organisation that looks after development of the Polish capital market, representing the interests of the companies listed on the Warsaw Stock Exchange.It provides the issuers community with expertise and advice in relation to stock market regulations and the rights and obligations of the market’s participants.